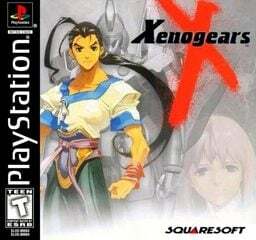 Square-Enix seems to be on the march – they released Xenogears last week and this week we get the cult favorite Vagrant Story, hitting the PSN in all its original PlayStation glory. Both these titles are beloved games from Square-Enix, titles that most younger gamers today probably haven’t even heard of, yet they paved the way for the JRPGs of today, and there hasn’t been anything quite like them since. 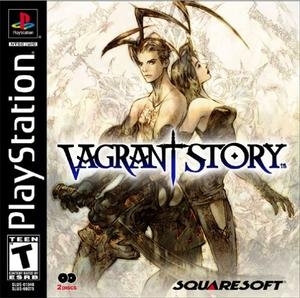 So, if you fancy some good ol’ fashioned JRPG goodness, you might want to check out Vagrant Story ($5.99), which is, of course, playable on both your PSP and your PS3 as soon as the PlayStation Store updates this week. 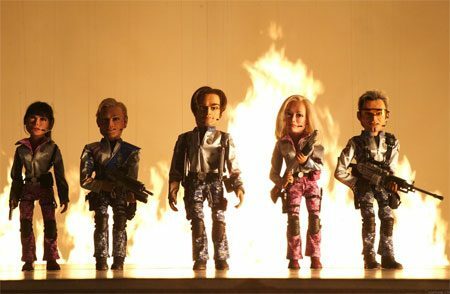 Square Enix, Where Are The Gems?